Hey everyone! 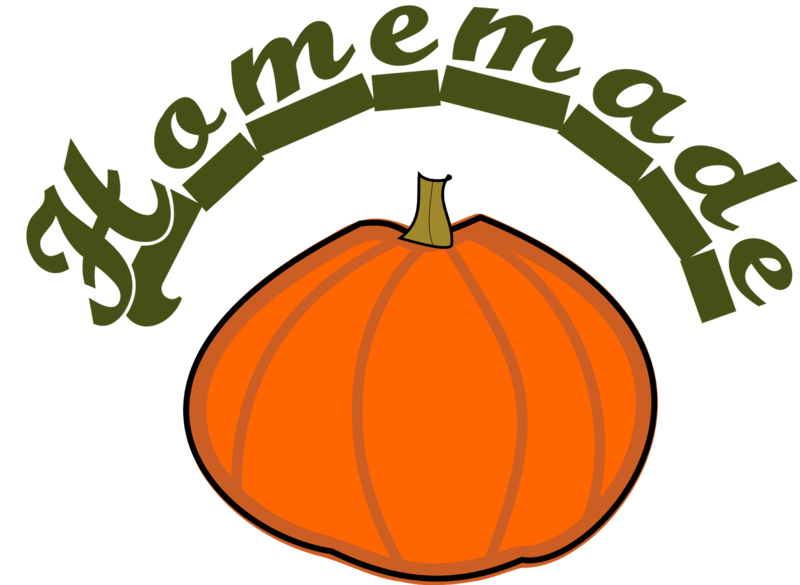 Thanksgiving is coming soon and I don't know about you, but every time I have to visit family or friends for the holidays I don't know what gift to bring. So here are 5 ideas to help you with that. 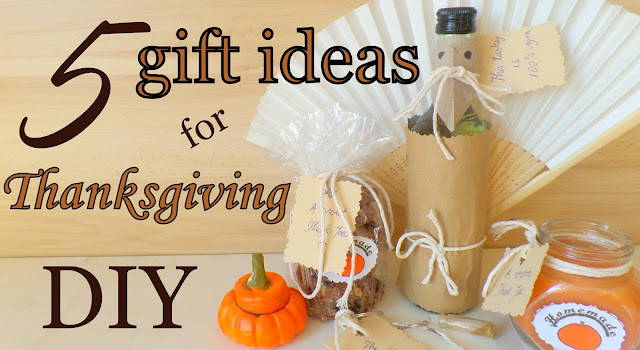 If you don't celebrate Thanksgiving that's ok because these gifts can be used as they are or as inspiration for other events like Christmas or birthdays or even as favors for a fall wedding.